Most business VoIP systems have an auto attendant, which helps to route your callers in the right direction. An auto attendant acts as a selection menu for your customers when they call. This way they can choose the appropriate selections and be directed accordingly. You know when you call a company and they have a menu with a number of selections (press 1 for sales, press 2 for tech support, etc.)? That's an auto attendant at work. It helps to ensure your callers reach the most appropriate department or person. In order to make for a personal customer experience, VoIP allows its customers to record personal messages and greetings for customers. This helps to put a face to your business, and keeps your customers from having to listen to pre-recorded, boring mechanical voices on the phone. Plus, being able to customize your greetings and messages gives you extra space for advertising or for providing helpful company info to your customers. For instance, you could announce to your inbound callers the hours of business, or you could notify callers of a special you are promoting. Plus, being able to customize your Music On Hold offerings is a big bonus, mainly because it leaves customers from having to listen to boring elevator music while they are on hold. An often underutilized feature, Click-to-Call Me connects your customers to you with the click of a button. Customers click a button on your website, enter their phone number, and click submit; then a phone call is initiated between the customer and your company. It's that easy! Taking advantage of the Click-to-Call Me feature can help customers instantly make a connection with your business. 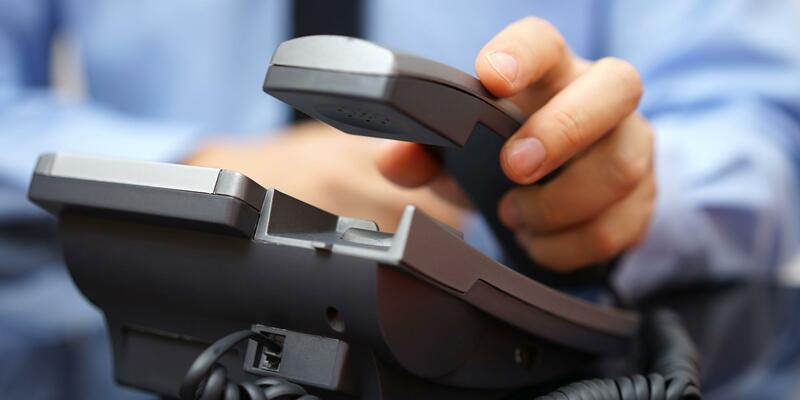 Have you ever been concerned that your business is missing out on calls? With VoIP, you can use the Multi-Ring/Simultaneous Ring function to ensure that someone always answers the incoming calls. Multi-Ring is a feature that allows you to forward calls to additional devices, whether that be another office phone, a home office phone, or a mobile phone. This way, you can answer a call regardless of your location. And the best part is that callers won't know that their call is being forwarded. Take advantage of VoIP's included features so that your customers can have an easy and pleasant time calling your business!